Todd at Monday Morning Insight refers to George Barna’s most recent survey. I thought I would take a different angle on this and look how it applies to churches under 100 (like Preston Wesleyan Church.) I haved edited the report to reflect the small church and my notes will be in brackets. Two-thirds of Protestant churches (65%) now have a large screen projection system in their church that they use for services and other events. I looked over the list and feel pretty good about it. And I want to make a point that these are just tools to build the Kingdom, but they are important tools so that we can be relevant to the culture in which we try to minister. Looks like I’ll have to continue to consider that podcasting thing — but what I would really like to explore is video streaming. One of my new found friends at FLAME, put me on to ustream.tv as a way to stream both live and recorded video. Again, tools to reach people for the Kingdom and that is my hearts desire. I would say that yes it is possible to have an environment that is more open to God’s presence. I think many times we come to God’s house not expecting Him to “show up.” One of the great things about FLAME is that almost everyone who is there is ready to worship when we get there. Even at FLAME, there are those times when it feels like worship stops at the ceiling (I’ll be quick to say, I have experienced few of those times.) When we come with an expectant attitude, I believe that God is more likely to “show up.” I put “show up” in quotes, because God is always there, but there are those times when He makes His presence manifest in a greater way. So there is an expectant attitude, but what about the way we are living our lives? Charlie Hall’s song Give Us Clean Hands is based on Psalm 24:3-6 and represents our attitude when we come to worship. I really believe that when we harbor sin in our lives, it can be a hindrance to worship. When we put anything before God, it can and usually will hinder our worship. So, I really believe that we can create an environment where God is made more manifest. Contemporary worship, geographic location, a website and the absence of conflict are key factors in why some congregations in America are growing, according to the latest national survey of U.S. faith communities. Here is the first post of several that will include video from the recent FLAME that I attended and led worship. This week I did not preach from the lectionary passage because we were having our Local Church Conference. This post is also a little late because I did not have internet access until yesterday. What I’d like to share with you comes from the 14th chapter of John. 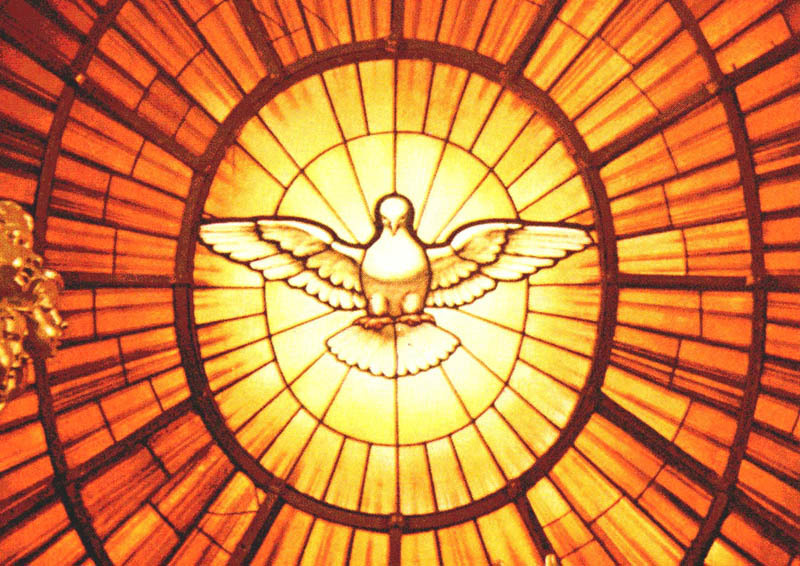 We are nearing Pentecost and Jesus in this passage promises the Holy Spirit. Jesus reminds his disciples that He will be going back to the Father and He is planning on sending someone in His place who will never leave us. We are to accept God’s commandments and obey them because if we love God and his son, Jesus, we will want to obey his commandments and when we obey God’s commandments, he will love us and Jesus will love us. This is a great promise! Wow! what a week. Last week at this time I was rehearsing with the FLAME worship band and enjoying a cool day in Indiana. Last week was a great time of refreshment in my spirit, fellowship, networking and connecting, and worship. Yesterday, I returned home and immediately had to get back into the swing of things here. I had been working on what I was going to preach the past two weeks and really felt the Lord help me with that as I prepared for worship last night. I tried to get some decent sleep last night. This FLAME was better in the sleep category over all. Most nights I got 6 to 7 hours sleep which is very good for me when I’m away from home. Not only did we have worship this morning, but we had our Local Church Conference this afternoon. What we have done is to make this one event. We have worship at 11. Lunch follows worship. This morning I preached for almost 45 minutes — this is a rare event, so lunch was a little late. Following worship and lunch, we have our business meeting. I got the idea from looking at the sample agenda the district gives us. It suggests that we should have a time of worship and a devotional. Well, we have combined the whole thing and I think the people enjoy it. The reason my message was so long was that I do a state of the church address as part of Local Church Conference. Everything was over by 2 this afternoon and I came home and took a nap. It felt really good. Tomorrow, everything really ramps up again and it will be back to business as usual. Have a great week. Carp Diem!